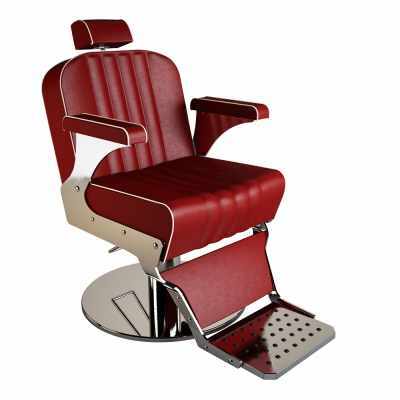 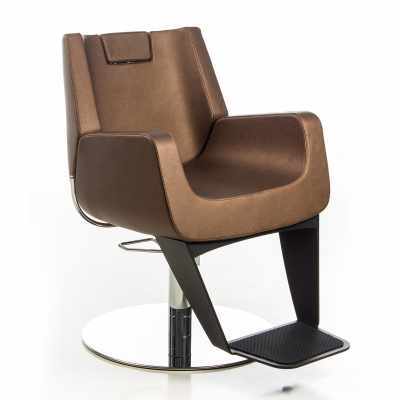 Gamma & Bross manufactures high quality modern Barber Chairs with the highest standards in terms of style and functionality. The design approach has been to create something new and different from what has been done in the past. 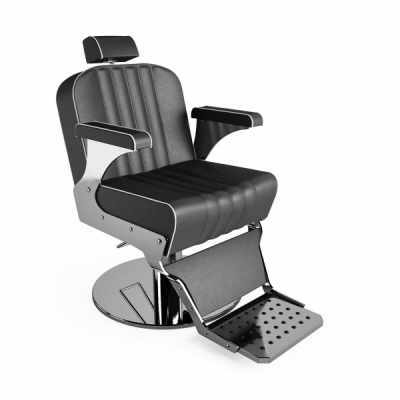 Barber chairs have seen little if no innovation for many years. 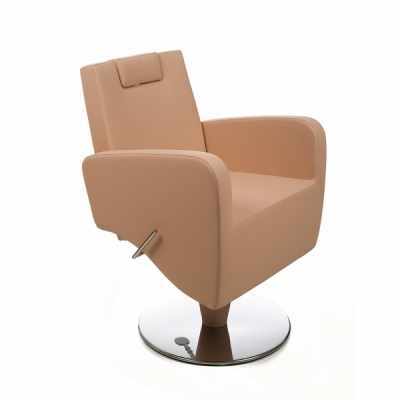 So we tried to focus our experience to develop a new concept that reminds the look of traditional chairs reviewed in an innovative and modern style. 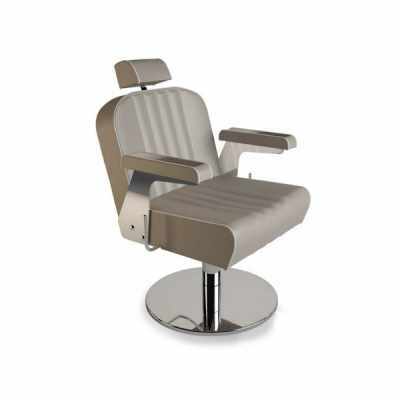 The quality of our products is enhanced by the use of high quality materials like polished aluminium and solid wood as well as using the best Italian made hydraulic pumps and reclining systems. 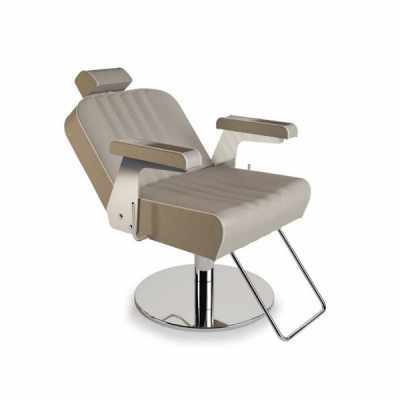 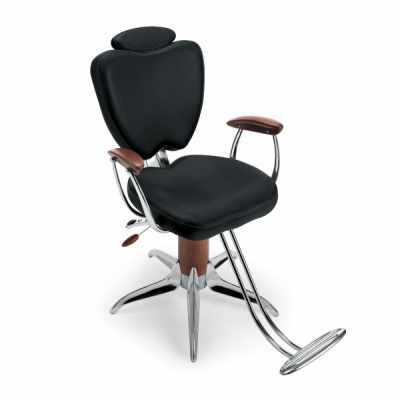 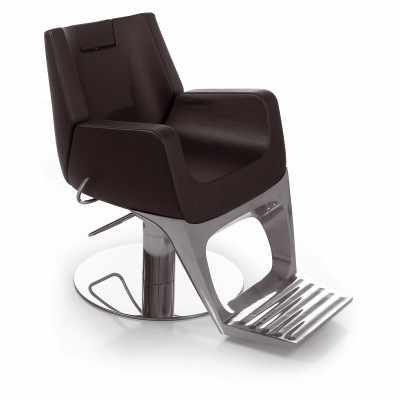 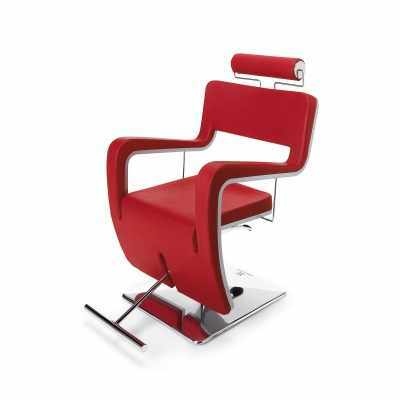 A unique range of Barber Furniture is available to complement our chairs.